In the customer-centric marketplace, it is getting increasingly important to add value in services being delivered to customers. The service quality rendered to consumers results in developing loyal customers, which helps to yield enhanced business performance. The present study tries to study the service quality being imparted to stakeholders by a well-established group of technical institutions located in North India established since 2001. This study is carried out through a specific case study tool named as SAP-LAP (Situation-Actor-Process–Learning-Action-Performance) methodology from the stakeholders’ point of view. 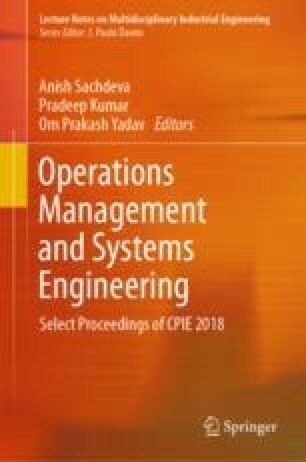 The analysis brings out six service quality factors, namely, leadership, process management, people management, resource management customer satisfaction, and customization to influence the outcome in terms of placements, reputation, growth, and sustainability of such institutions.